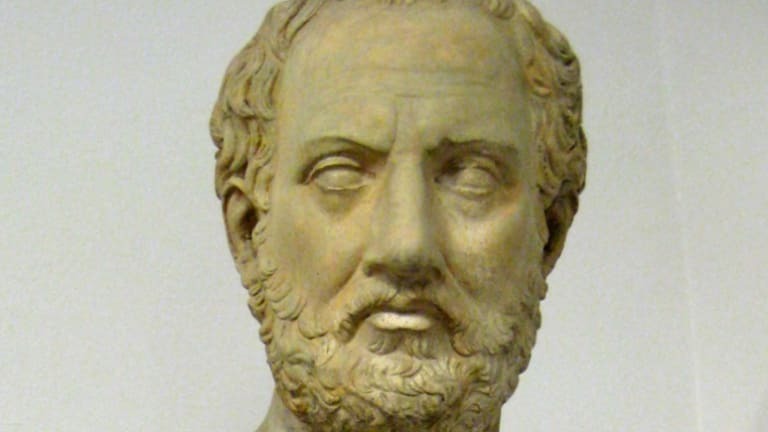 One of the greatest ancient historians, Thucydides (c.460 B.C.–c.400 B.C.) 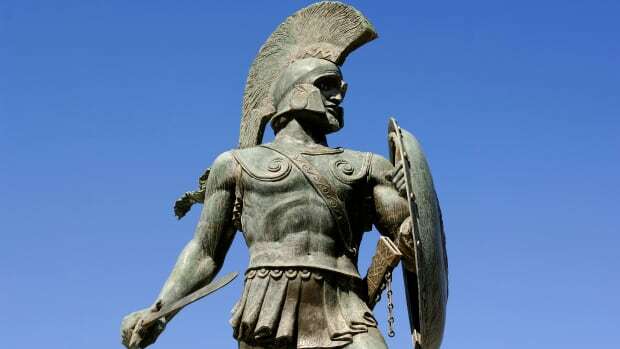 chronicled nearly 30 years of war and tension between Athens and Sparta. 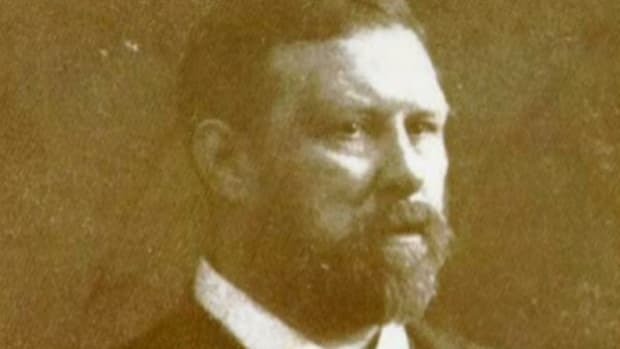 His “History of the Peloponnesian War” set a standard for scope, concision and accuracy that makes it a defining text of the historical genre. Unlike his near-contemporary Herodotus (author of the other great ancient Greek history), Thucydides’ topic was his own time. He relied on the testimony of eyewitnesses and his own experiences as a general during the war. Though specific in detail, the questions he addressed were timeless: What makes nations go to war? How can politics elevate or poison a society? What is the measure of a great leader or a great democracy? Little is known about Thucydides’ life apart from the few biographical references in his masterwork. His father’s name was Olorus, and his family was from Thrace in northeastern Greece, where Thucydides owned gold mines that likely financed his historical work. 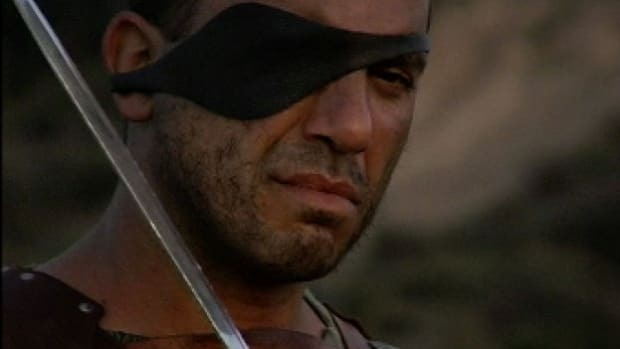 He was born in the Athenian suburb of Halimos and was in Athens during the plague of c.430 B.C., a year after the war began. 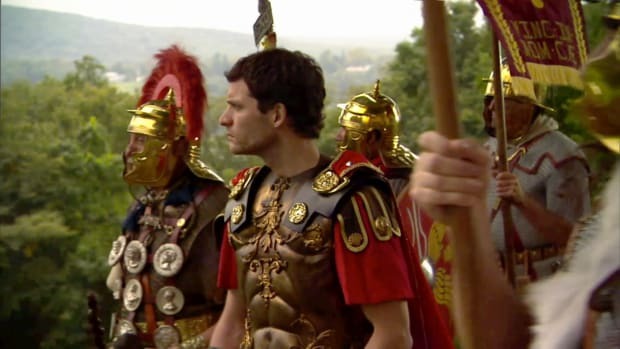 In 424, he was given command of a fleet, but was then exiled for failing to reach the city of Amphipolis in time to prevent its capture by the Spartans. During 20 years of exile, he worked on his history—collecting information, writing and revising. Estimates for Thucydides’ date of birth (c.460) hinge on his probable age upon entering military service. Since his history makes no mention of events after 411, it is likely Thucydides died before Athens’ final surrender in 404. Did you know? Historians suggest that Pericles&apos; funeral oration, as recounted in the "History of the Peloponnesian War," was a model for Abraham Lincoln&apos;s “Gettysburg Address.” Both utilize similar tone, themes and structure, although Lincoln&apos;s text is only one-tenth as long. 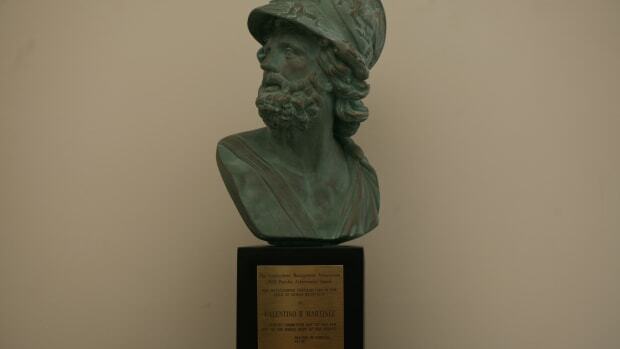 In his opening lines, Thucydides says he wrote about the war between Athens and Sparta, “beginning at the moment that it broke out, and believing that it would be a great war and more worthy of relation than any that had preceded it.” At the time, Athens was a great sea power with a democratic political system and innovative leadership that made it a formidable force. 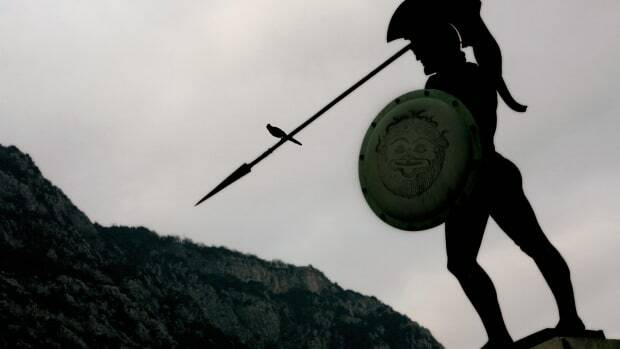 Sparta, located in the Peloponnese (the southern peninsula of mainland Greece), was most powerful as a land force. Its system of government favored austere militarism and adherence to tradition. 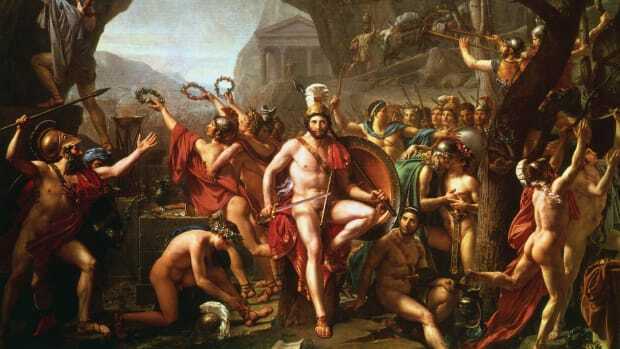 It was the Spartans’ fear of Athens, Thucydides argues, that led them to make their first, preemptive attack in 430. The final section of the “History of the Peloponnesian Wars” is an incomplete description of revolts, revolutions, and Spartan gains that cuts off in midsentence. The war’s closing years saw Athens rally in a series of battles only to have its remaining fleet ravaged by the Spartans under Lysander at Aegospotami. Athens surrendered to Sparta in 404. In its chronologies and narrative, the “History of the Peloponnesian War” is a marvel of direct prose, as Thucydides combines multiple sources into a single compelling voice. In the completed sections of the work, the narrative is interrupted by speeches from the warring sides’ principal leaders. Thucydides is careful to note that at times he records only the gist of what was said, or what he thinks should have been said. 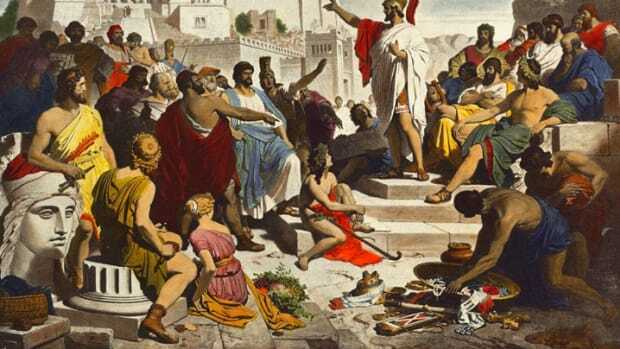 The greatest of these speeches, such as the Athenian leader Pericles’ oration for his city’s war dead, offer lasting insight into the politics of war and the complexities of human nature. 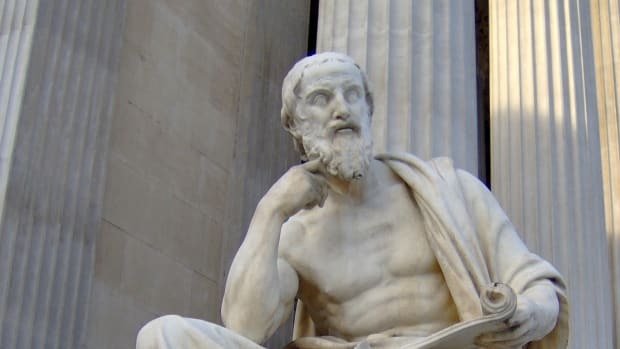 Thucydides, unlike Herodotus, makes very little reference to Greece’s gods as active agents in history, preferring to understand events in terms of their human causes. Nevertheless, he sculpts a cohesive narrative in which Athens’ loss in Sicily is both the logical outcome of poor leadership and an almost-cosmic punishment for a society’s ethical decline. It took several generations for Thucydides to attain his now-unassailed place as one of the greatest historians of all time. 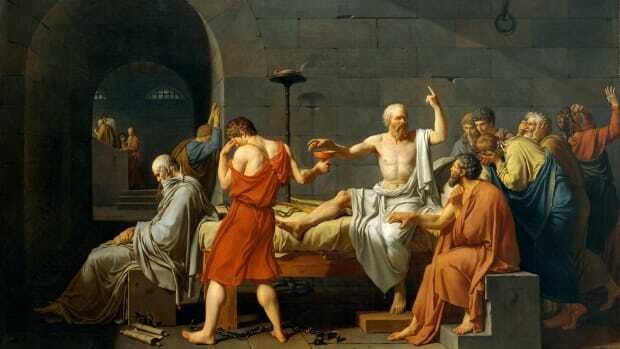 Aristotle, who lived a few decades later and wrote about the same era, never mentions him. By the first century B.C. writers such as Cicero declared him as a great historian. 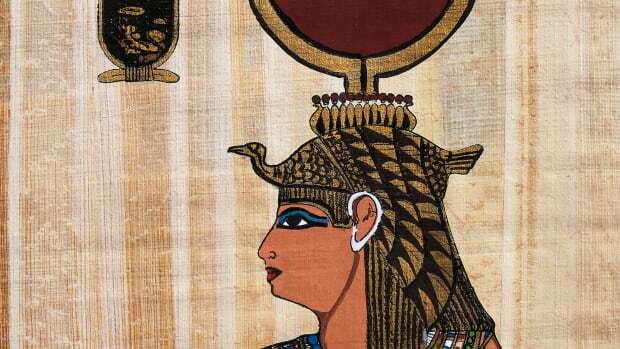 Over the next centuries, numerous copies were made of the work, ensuring its survival past the dark ages. 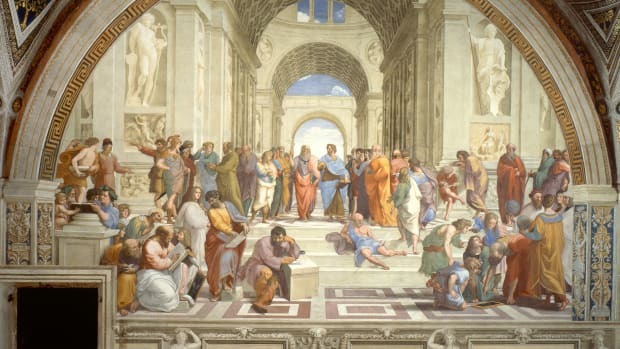 After the Renaissance, political philosophers from Thomas Hobbes to Friedrich Nietzsche extolled Thucydides’ clear vision and realist’s grasp of politics and warfare.